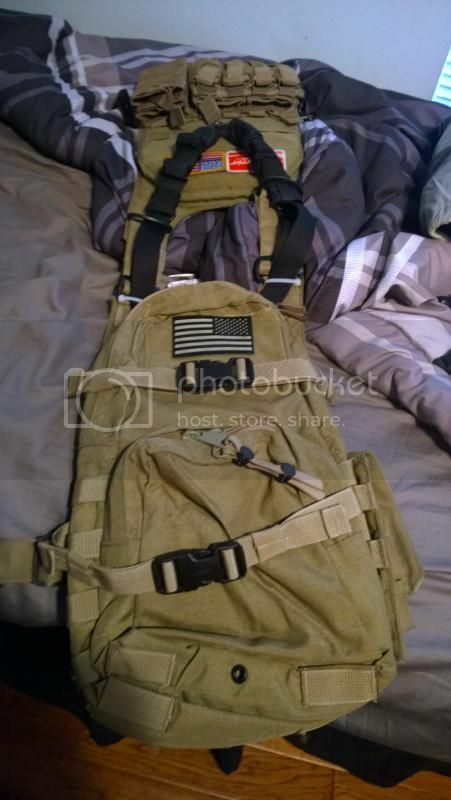 I am thinking trading in my current plate carrier for one of the "minimalist" types. I went to a couple of classes, and my carrier has stayed in my closet since I've bought it, because I have found that I much prefer to run everything on my belt. The only problem is, is that I still want something to carry my plates. I just don't want all the extra fabric retaining heat, constricting movement, etc etc etc when I don't even use it. I figure with a minimalist design, It will hold the plates where I need them, and let me be as flexible, and cool as I need to be. I am trying to decide between the GGG Minimalist, Blackhawk Low-Vis, and even the Max Pro Vector since It seems to be just what I need ... I just can't find any reviews on the dang thing! Being concealable would be nice, and both seem to be about the same size, the Blackhawk just being a bit smaller. Does anyone have any experience with with these, or can anyone recommend one over the other? Any suggestions? EDIT - I searched "minimalist" and "concealable" and came up nothing. If it's a dupe, please delete. A little obscure yes, but i really like it. I like my Velocity Systems LWPC. +1K on the PIG BRIG. If you're looking for a lo-pro, minimilast PC then this is the one for you. Crye JPC, since I dont see it mentioned. I currently run a GGG Minimalist PC. Have owned DBT FAPC, JPC, Banshee, SKG PIG, and the GGG. I thought all of them were great except the DBT. The SKD has the most versatility. The JPC requires no additional pouches to run a basic loadout. The GGG gives you the most value IMO. If you didnt know it yet, the GGG leaves the top corners of the plates exposed, and the fit is kind of loose on most plates. I might end up getting another JPC, but with a quick release cummerbund mod. Also Blue Force Gear Plate Minus. 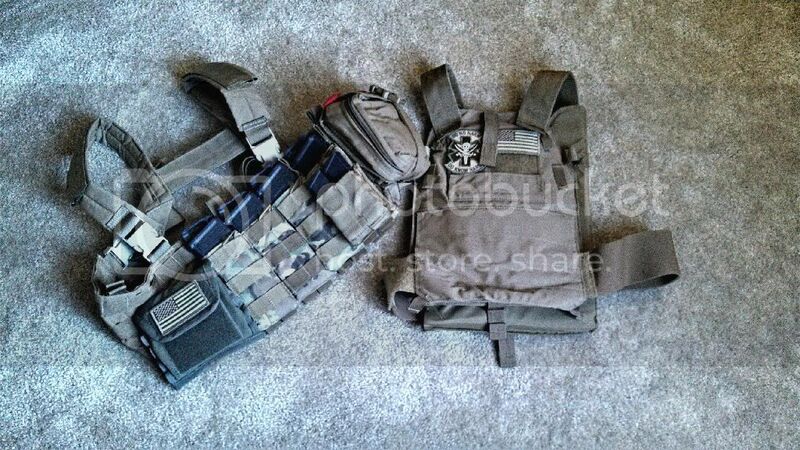 Like mine a lot, ultimate in minimalist plate carrier IMHO with JPC a close second. 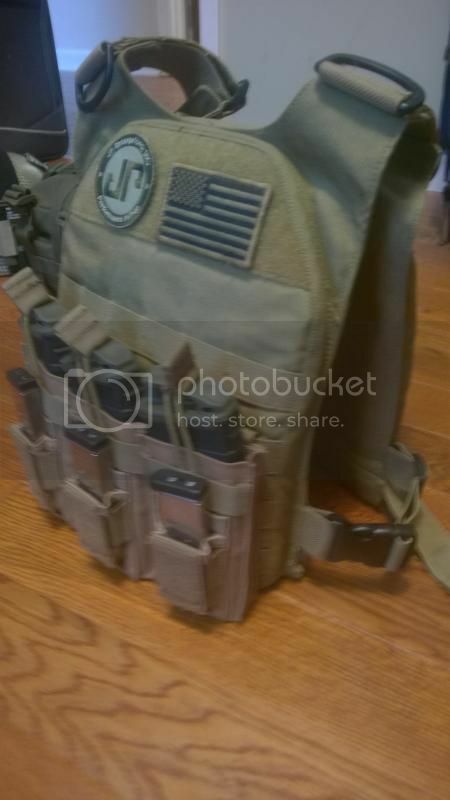 I use the Gear Sector kit and attach my Mayflower chest rig as needed. I'm in the same boat and currently trying to decide between the BFG Plateminus or the Crye Airlite EK01/EK02. Leaning toward the Crye at 11 oz base weight that's hard to beat. If I had to do it again, I'd still buy a BFG PLATEMinus. I love mine. Everything I wanted, and nothing I didn't. My Velocity Systems PBZ plates and backers fit flawlessly. If the future is only hoped for, we are doomed. I just switched from a PIG to the First Spear First On for my work PC. I think a minimalist PC makes a lot of sense for an active shooter/higher threat for leo already wearing soft armor. I still have my PIG for the zombie apocalypse. PIG BRIG or PIG PC?? I've had good luck with a TYR BPC. A co-worker of mine has that same set up and used it in Afghanistan. I fell in love with it. He introduced me to Chris P. several years later, and I've just flat out never asked him if he had a New Old Stock one laying about....but I think I will shoot him an email and....beg. "Start with the chubby girls. You'll want to practice with them first and refine your skills before moving onto the ones who are not guilty." I have a crye airlite. It's the lightest thing I've found. PIG PC. Still the most comfortable (by itself) PC that I have used but too bulky when thrown over a uniform. So......If your Naked under the PIG PC your good? but over a uniform its too bulky...right? ESSTAC Gear " John Wayne would wear Stu's Gear, its that Tough!! " Planning on picking one of these up the next time LBT has sale. Going to run a chest rig over it when I need extra mags and kit. Will eventually pick up a full 6094 when I find a good deal on a ranger green one. SKD is running some pretty sweet deals this week 15% PCs changes everyday...Wednesday is looking good. LOL yeah my armor makes me look fat . In all seriousness I was talking about the soft armor....I have IIIA inserts in my PIG for training/range/whatever days, so plates on top of 2 layers of IIIA armor is overkill. So at work I wear issued soft/conceable armor with department plates in the First Spear minimalist PC and keep my PIG at the house. This also let me have a black PC for work and a camo one for my own uses. Got to keep the bossess happy.